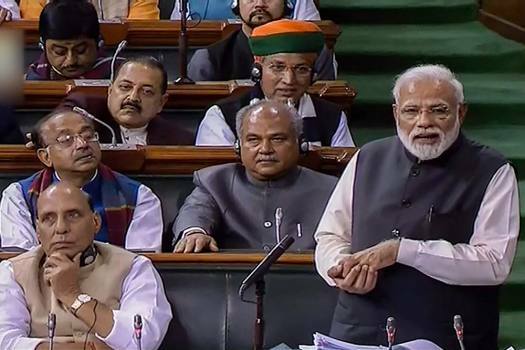 Prime Minister Narendra Modi speaks in the Lok Sabha during the Budget Session of Parliament in New Delhi. 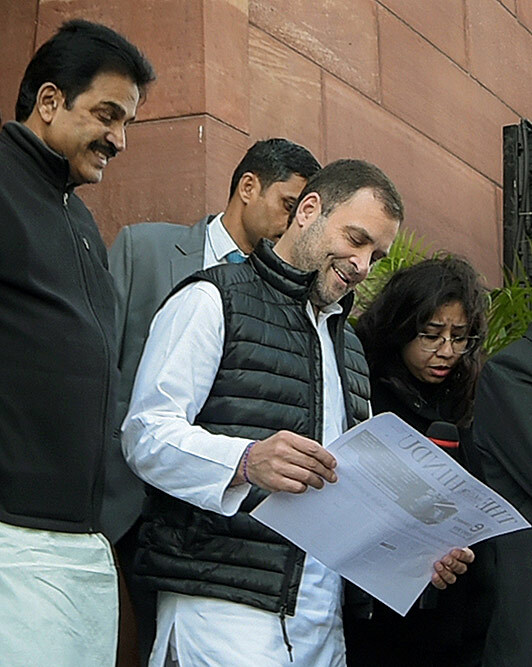 Congress President Rahul Gandhi holds a copy of 'The Hindu' e-paper as he leaves the house during the Budget Session of Parliament, in New Delhi. 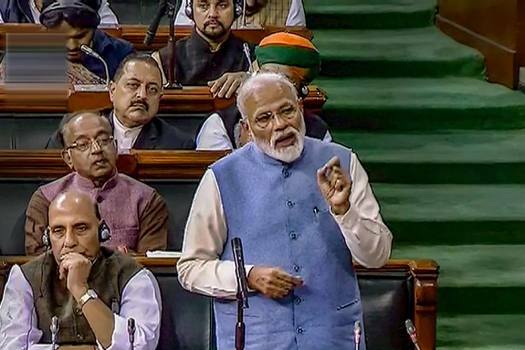 Prime Minister Narendra Modi addresses the Lok Sabha during the Budget Session of Parliament, in New Delhi. Also seen is Home Minister Rajnath Singh. 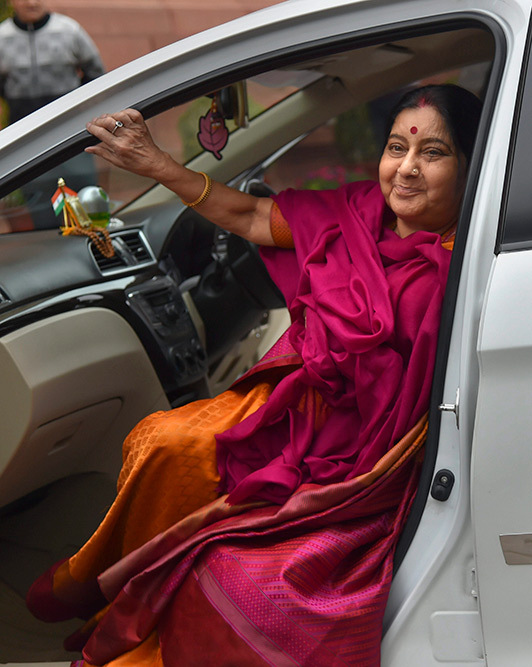 External Affairs Minister Sushma Swaraj arrives during the ongoing Budget Session of Parliament, in New Delhi. Defence Minister Nirmala Sitharaman gestures as she speaks to the media persons during the ongoing Budget Session of Parliament, in New Delhi. 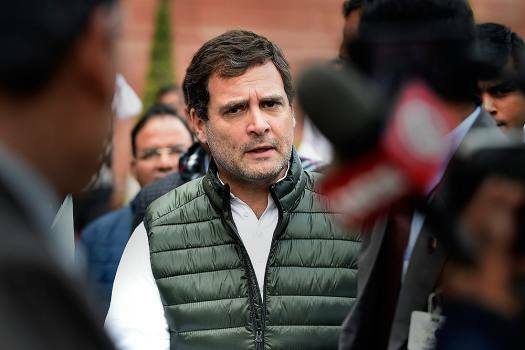 Congress President Rahul Gandhi speaks to the media persons during the ongoing Budget Session of Parliament, in New Delhi. 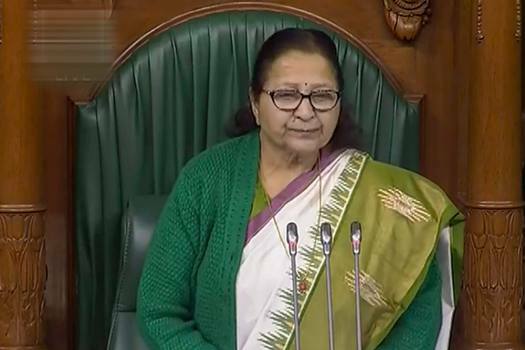 Speaker Sumitra Mahajan conducts proceedings in the Lok Sabha during the Budget Session of Parliament, in New Delhi. 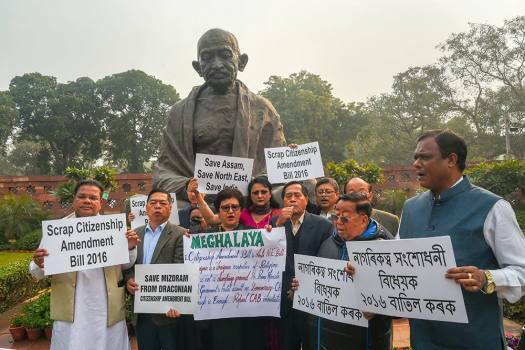 Parliamentarians from the north-eastern states protest outside the Parliament during the ongoing Budget Session, in New Delhi. 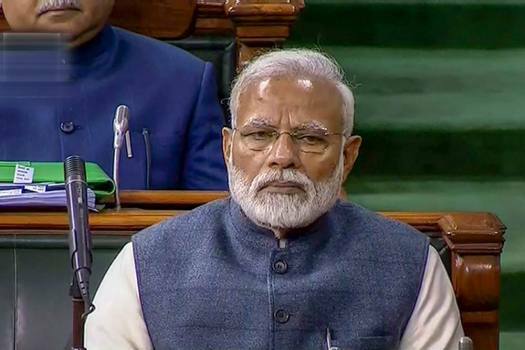 Prime Minister Narendra Modi in the Lok Sabha during the Budget Session of Parliament, in New Delhi. 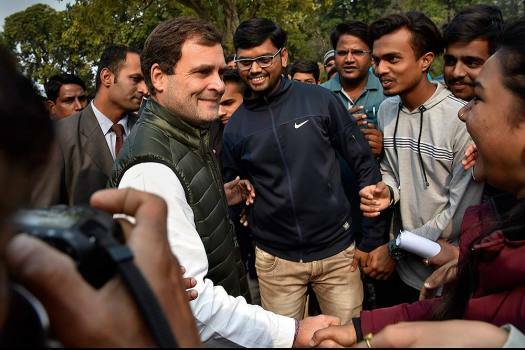 Congress President Rahul Gandhi with a group of visitors during the Budget Session of Parliament, in New Delhi. Congress President Rahul Gandhi during the Budget Session of Parliament, in New Delhi. 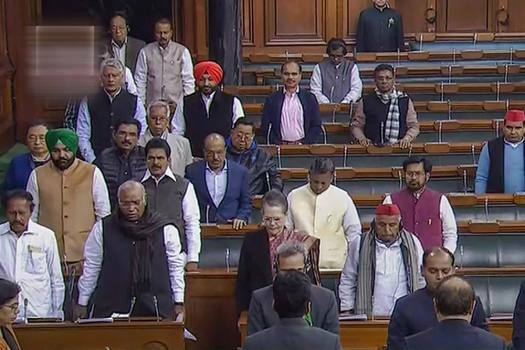 Trinamool Congress (TMC) Lok Sabha MP and former Railway Minister Dinesh Trivedi speaks in the Lok Sabha during the Budget Session of Parliament, in New Delhi. 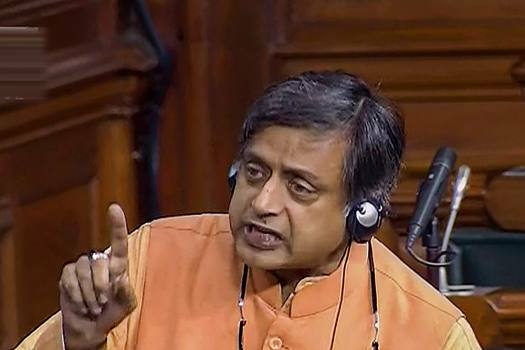 Congress MP Shashi Tharoor speaks in the Lok Sabha during the Budget Session of Parliament, in New Delhi. 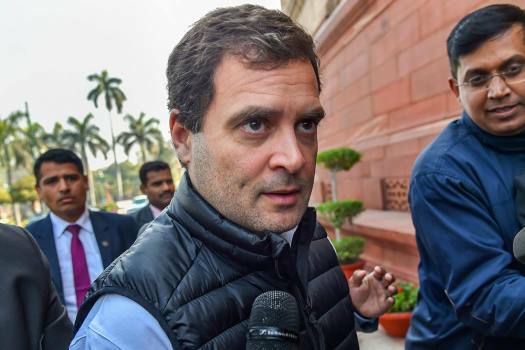 Congress president Rahul Gandhi during the ongoing Budget Session of Parliament, in New Delhi. 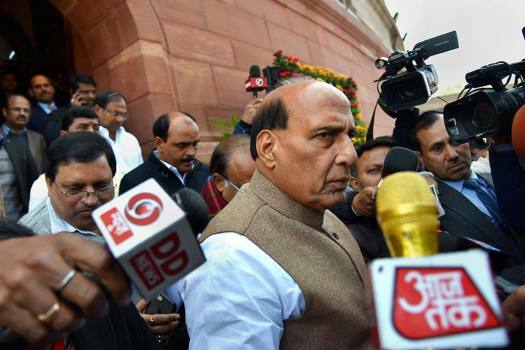 Union Home Minister Rajnath Singh during the ongoing Budget Session of Parliament, in New Delhi. The 31-member panel had met to hear the views of the representatives of Facebook and its affiliates WhatsApp and Instagram on 'safeguarding citizens rights on social/online news media platforms'. 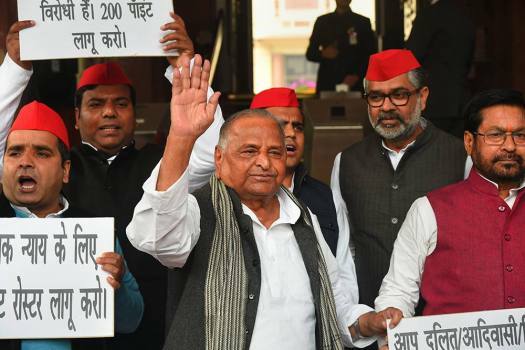 Modi also pitched for a majority government, saying the country's image had enhanced globally due to the electoral mandate enjoyed by the current BJP-led government. 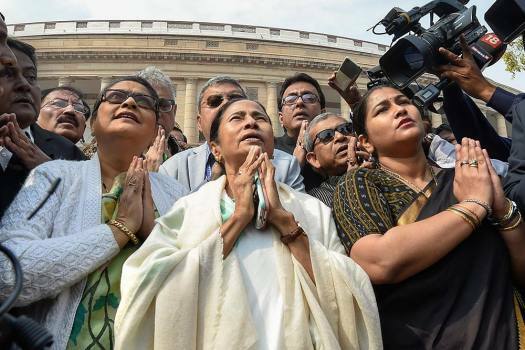 The chit fund scam in West Bengal echoed in the Lok Sabha on Wednesday, with Left and Congress members accusing the Trinamool Congress of looting money of lakhs of investors. The car belongs to Congress Lok Sabha MP from Manipur Dr Thokchom Meinya. 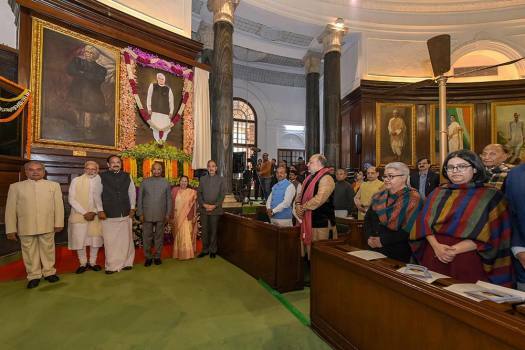 Prime Minister Narendra Modi said while people recall the oratory skills of Vajpayee, his silence had more power than his words. The Parliamentary Committee, headed by BJP MP Anurag Thakur, had issued a summon to Twitter via an official letter on February 1. The panel has also called representatives of the Ministry of Electronics and Information Technology to appear before it on the issue during its meeting scheduled for February 11. Echoing similar views, Trinamool Congress leader Derek O'Brien said the government should not take up controversial bills during the session. 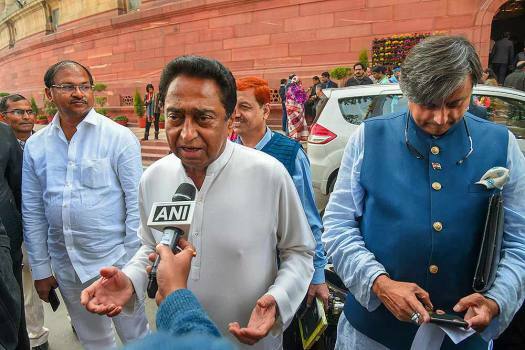 The novice Rahul Gandhi of old is gone. His probable allies may be less than enthusiastic, but a presidential air is building up around the 2019 contest. 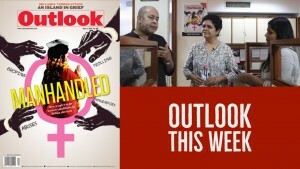 Is it time for Dalits to dump Mayawati and move on? The Dalits need a philosopher, a doer to inspire and mobilise the masses. Not a vote contractor.